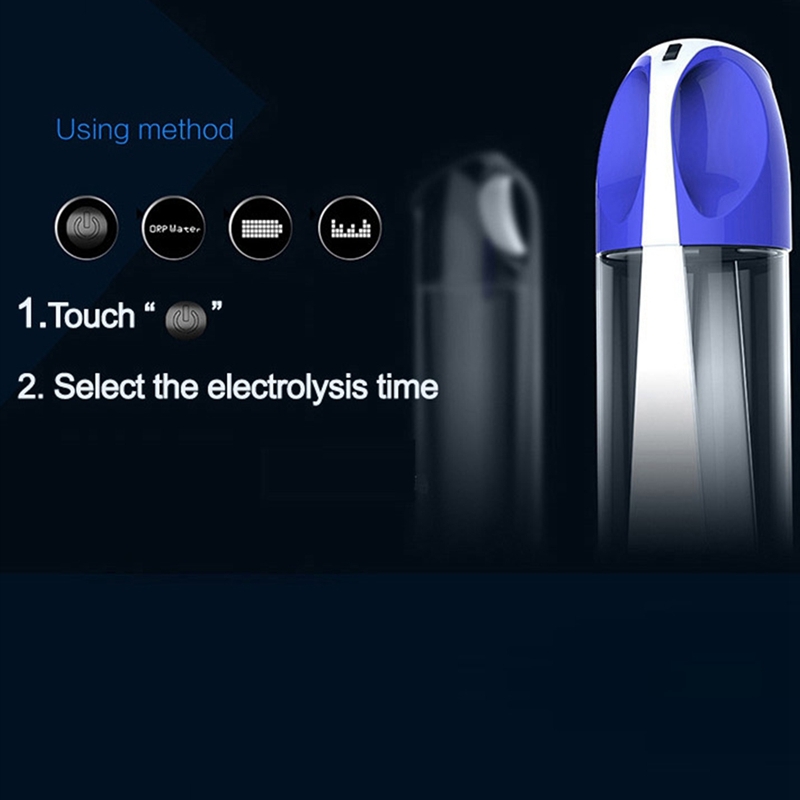 Electrolysis time is shorter and the parameters are more stable, which is suitable for all drinking water quality, Exhaust gas exhausted from the exhaust hole,and effectively solve the problem of residual hydrogen and oxygen after electrolysis, making drinking water safer and healthier. 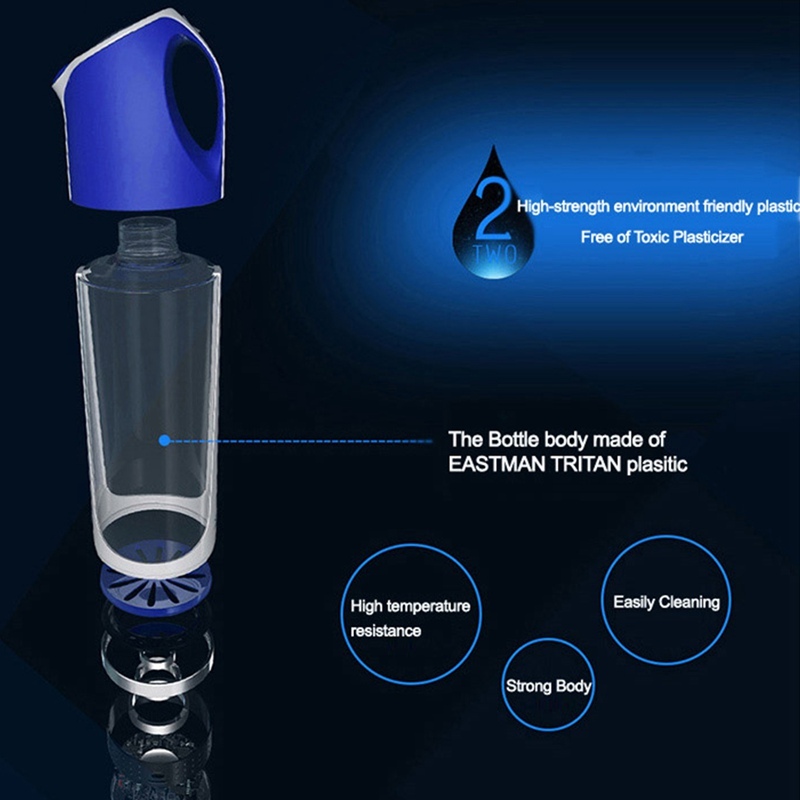 Hydrogen-rich cup made of High-strength Eastaman Tritan, making it long retention time, 5 min to change the water quality(depending on the water quality, hydrogen content up to 1000ppb). This hydrogen-enriched cup is made of Safe PC/AS, BPA-free, safe and pure.Hydrogen-rich cup with cup cover buckle design, better sealing, easy operation; its base with EVE pad,stable and non-slip. Hydrogen-rich cup of high-quality 1000mAh polymer lithium battery,that make it longer charge life; It uses Micro USB power connector, charging more convenient. 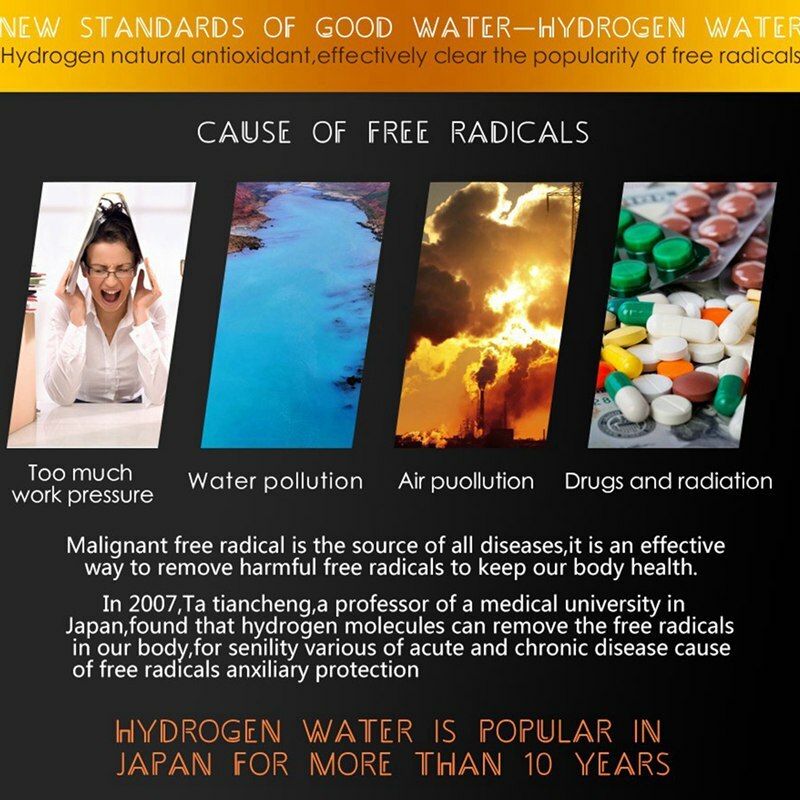 1.Hydrogen-rich water is called water of life; drinking more hydrogen-rich water is good for anti-aging. It also can be used for washing face, easy absorbed to maintain the skin. 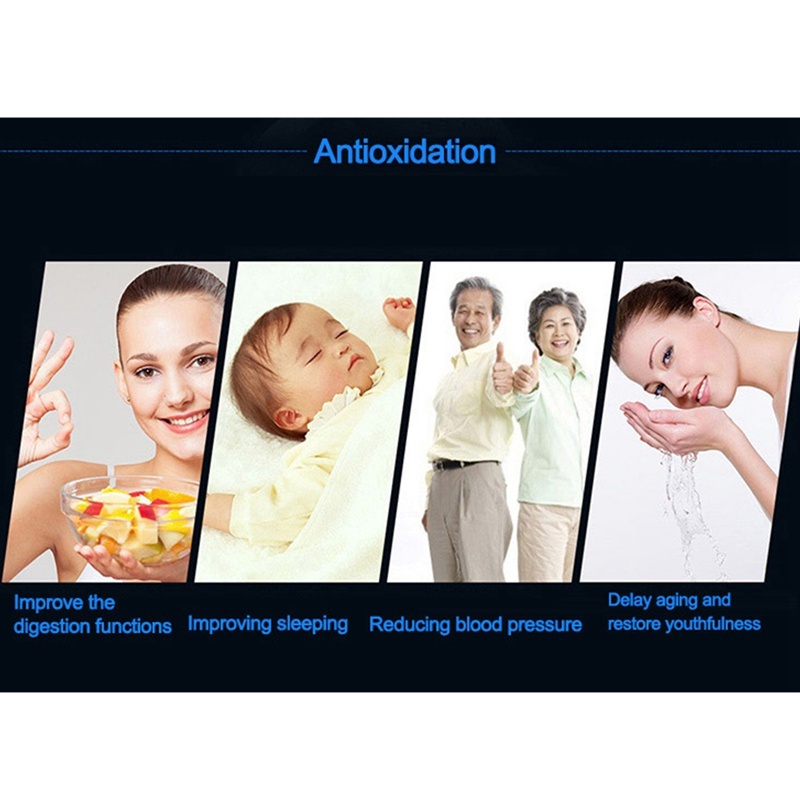 2.Hydrogen-rich water is beneficial to adjust intestines and stomach, can promote blood circulation and metabolism, and also maintain a balanced endocrine. 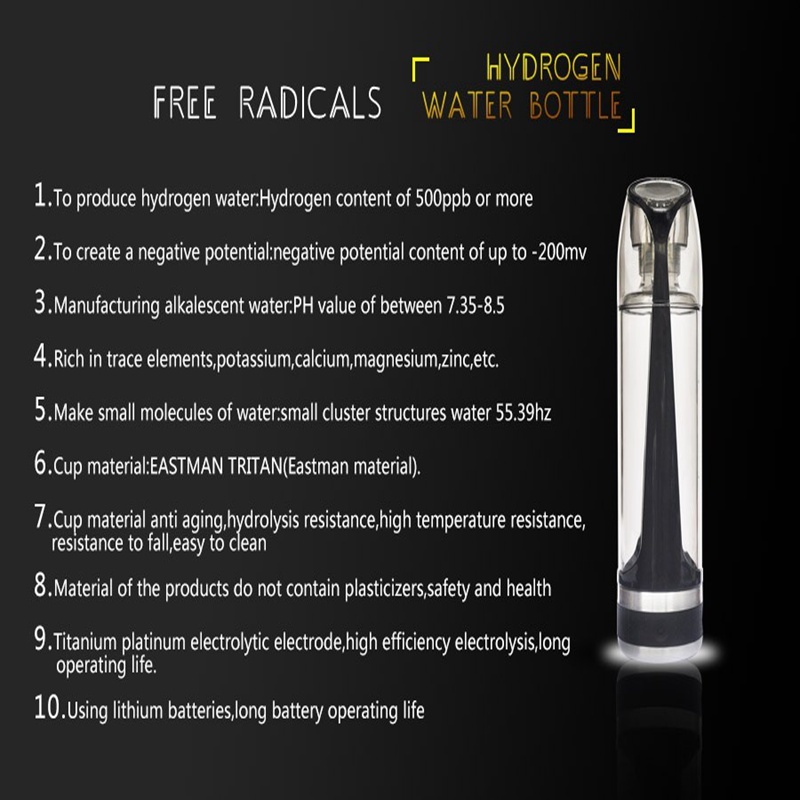 3.Hydrogen-rich water is good for improving function cell repair and regeneration. 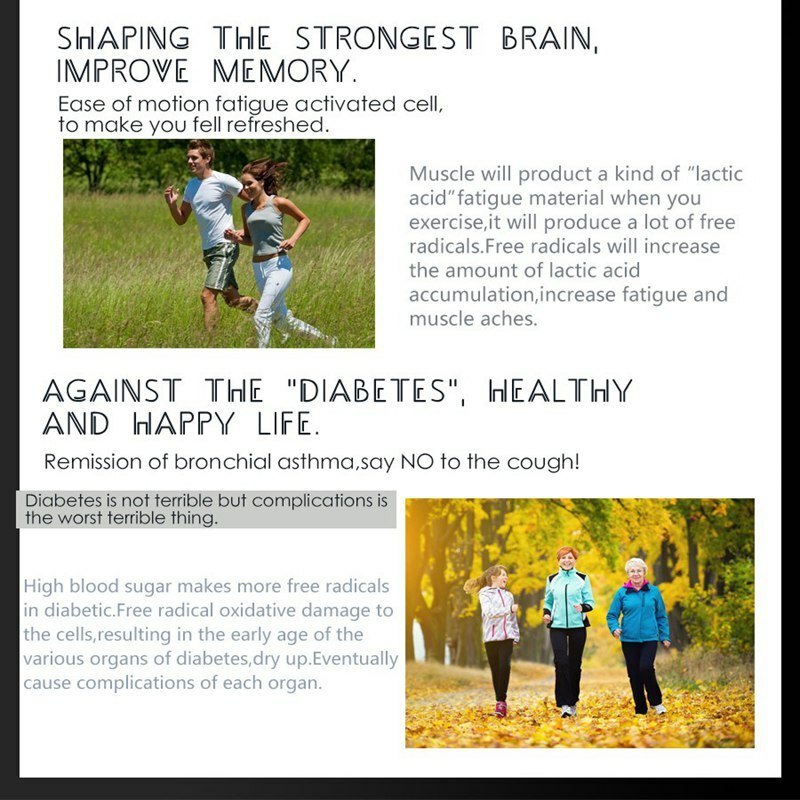 4.Hydrogen-rich water is beneficial to reduce blood viscosity, improve microcirculation, and increase the elasticity of blood vessels. 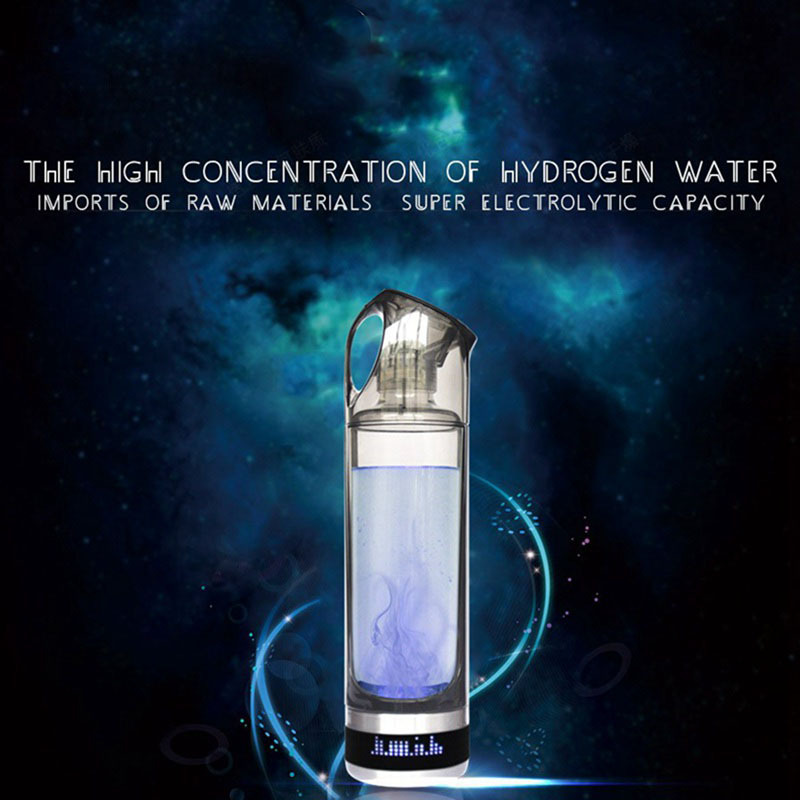 5.Hydrogen-rich water is beneficial to improve the water quality, also kill the bacteria content in the water, sterilization effect is obvious. 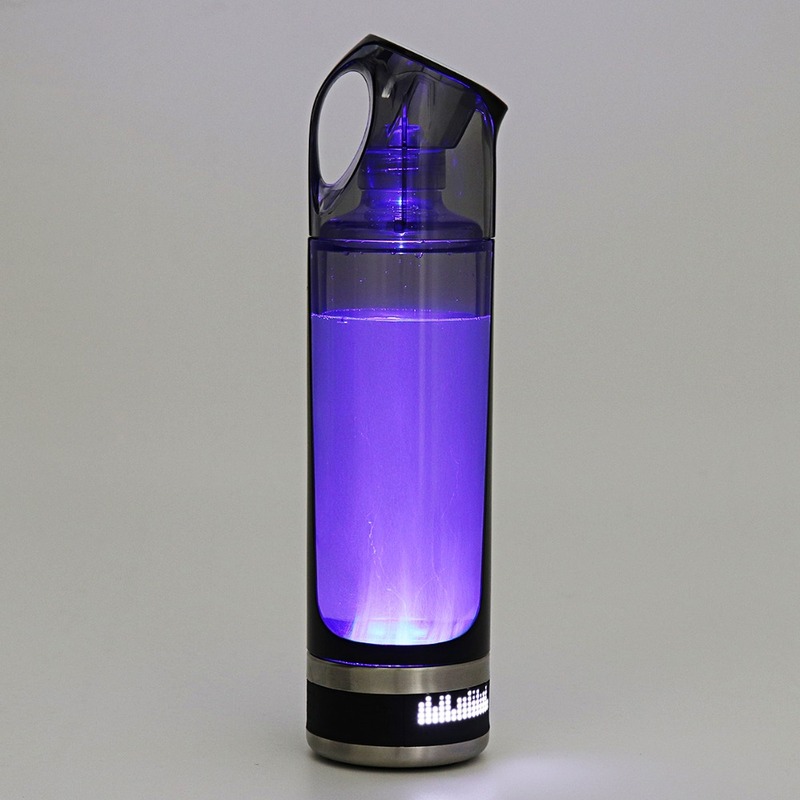 -With the all new water bottle you can create a significant antioxidant rich solution capable of defending your body as only antioxidants can while dramatically increasing your body’s hydration levels! -Studies have been shown that increasing the number of antioxidants can improve the overall body ability to heal. 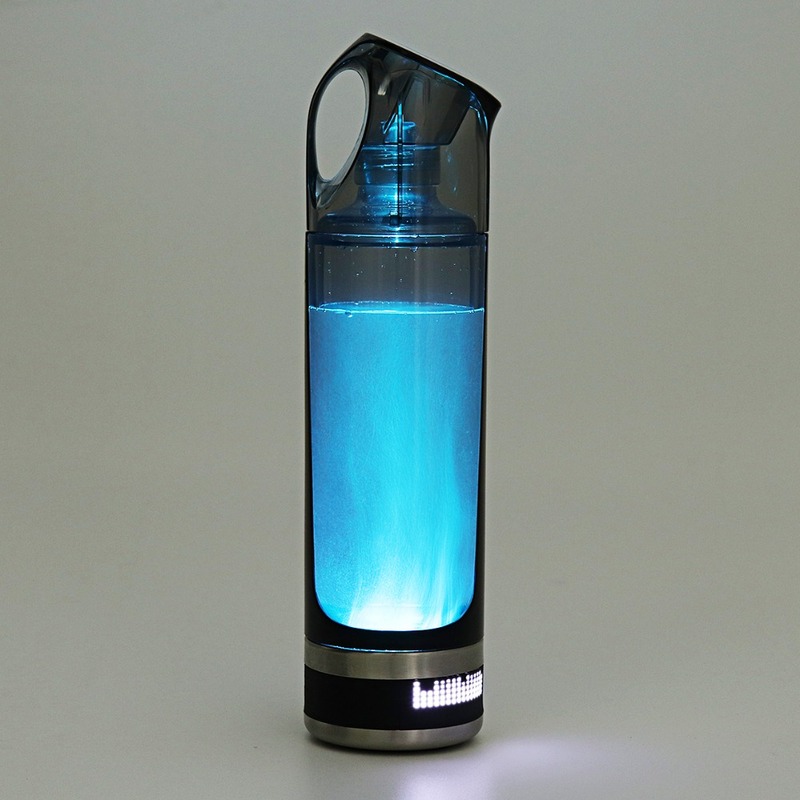 -AUGIENB hydrogen bottle seamlessly delivers an increased amount of benefits instantaneously into your body without unwanted additives.